Authentic premium cuts, slow cooked with natural flavors and carefully cured for our distinguished taste. All others aside. The holy grail of ham. 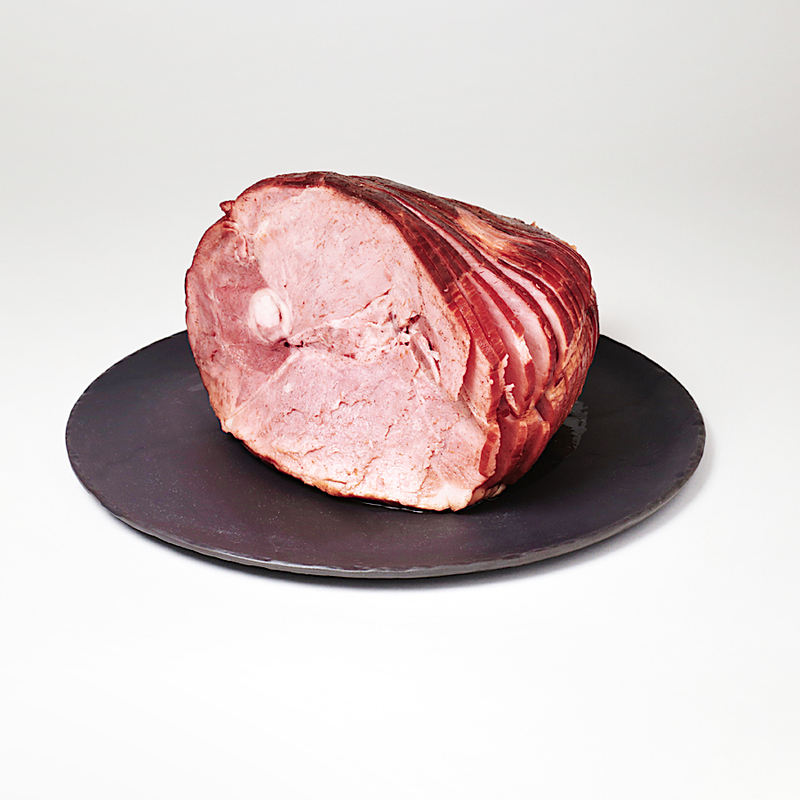 Step your sophistication up a few notches and impress your guests with one of our premium spiral sliced hams. They come pre-cooked, sliced and ready to serve. All day. Every day. 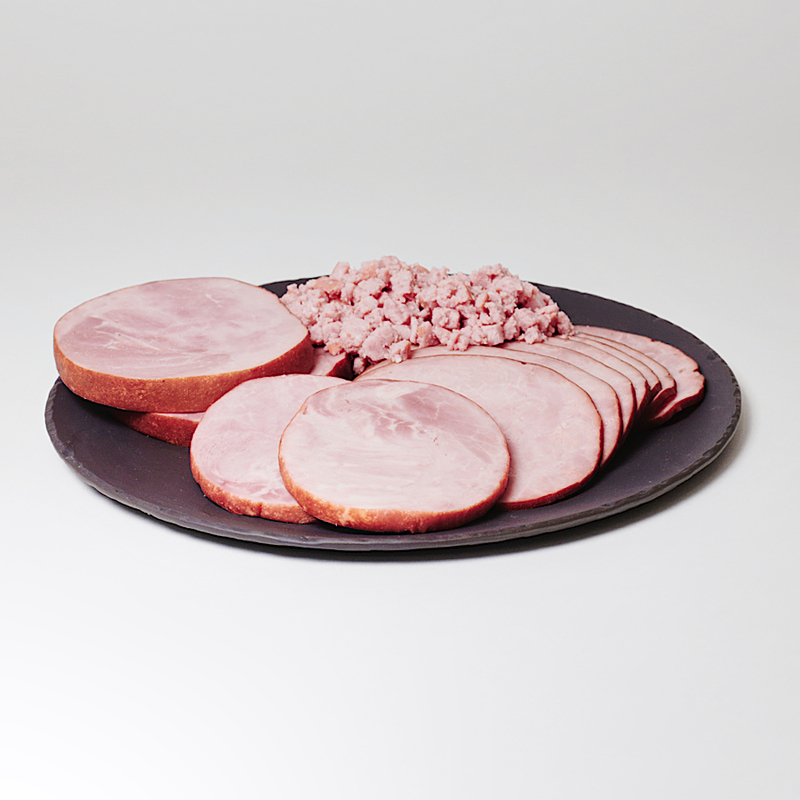 Grab our conveniently sliced, premium ham portions at your local market or grocery store and make eating good easy. Get em' in where you fit em' in. To each his own. Choose from our select roster of bone-in and boneless ham specialty cuts. From modern favorites to old-world classics, we've got a cut to fit your kitchen.